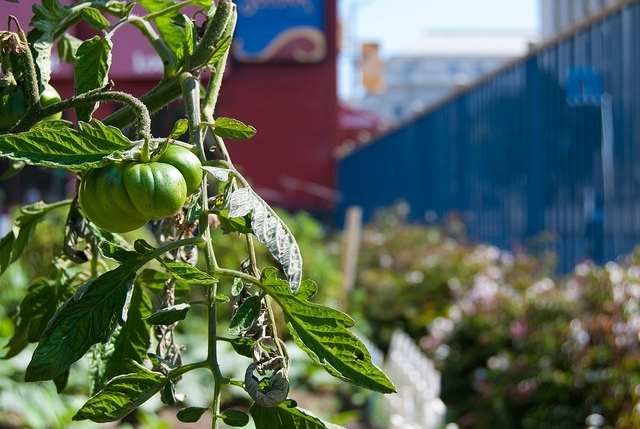 Hi--We're not familiar with the status of individual properties in San Francisco, but a great resource would be San Francisco's Urban Ag Program Coordinator Hannah Shulman, who can be reached at hannah.shulman@sfgov.org. I love your site and the articles you posted on your site. I am very proud to say I work for a company that promotes water conservation. The company I work for - Shower Manager manufactures a shower head that limits shower times and cuts water flow. I use at my house and save hundreds every year on my water bill.